We are a professional and experienced manufacturer of plastic caps plugs for gas, petrochemical, oil field, engineering installation as well as pipe, flange industry, shipbuilding industry.This pipe end plugs unique finned designs enables each plug to tight fit a large range of IDs of every Nominal Pipe Size up to 48 inch OD.Push-Fit pipe end plugs design allows easy application of plug to pipes racked on the yard.Provides excellent protection from damage, dirt, moisture, and corrosion during storage and transportation. What Are Pipe End Plugs? 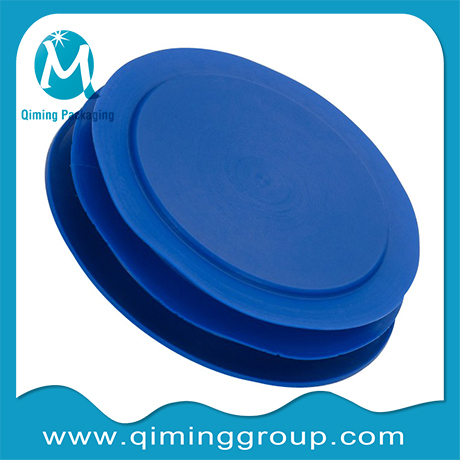 Qiming Pipe end plugs are made of LDPE(low-density polyethylene.Plastic pipe end caps are a kind of protective product on the steel pipe which played a protective role. The specific protection of the pipe includes seamless steel pipe and welded steel pipe, gas pipe, and other round pipes. 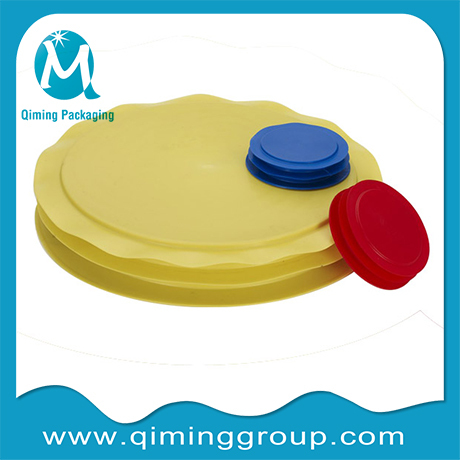 How Many Types Of Qiming Pipe End Plugs? Why Choose Qiming Pipe End Plugs? 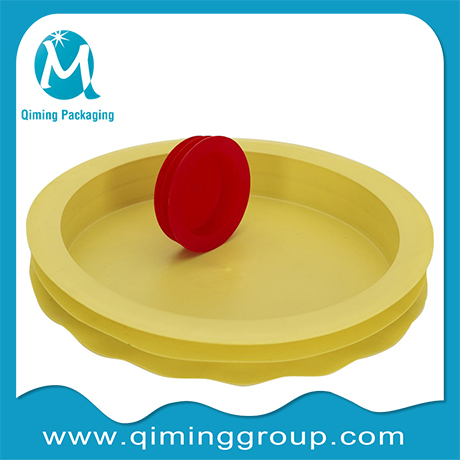 Pipe protection LDPE caps can be custom designed and fabricated to your specific needs.